Swing batter, batter, swing! You’re out! Other baseball sayings and references! The time has come for the newest entry in the popular MLB The Show franchise. I’m not a big baseball fan, but these games always look so good. If I liked baseball I would play them a lot! 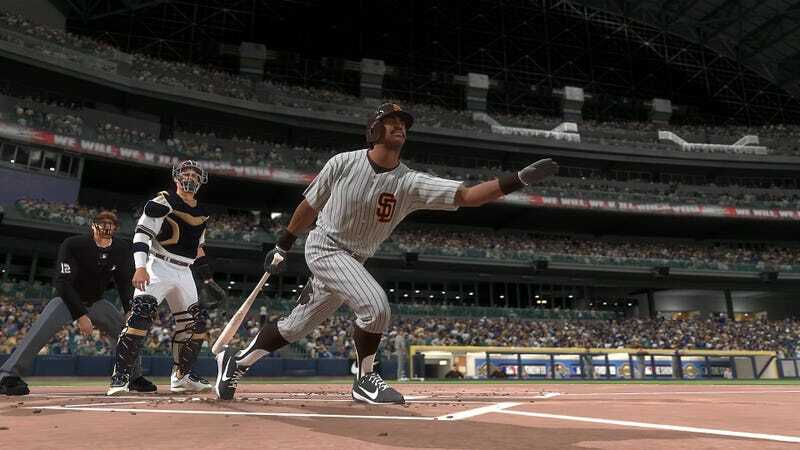 Do baseball video games still do Home Run Derby mini-games? I remember older games doing these types of mini-games and modes and I always enjoyed them. It reminds me of when NBA Live was really good and had the Dunk Contest. I just want to play the fun bonus modes in sports games. MLB The Show 19 is one of the biggest releases this week, but it isn’t alone. This is a week jam-packed with stuff. This might be one of the busiest Tuesdays I’ve seen since taking over as your weekend editor. The rest of the week is busy too. This week brings us a new Walking Dead episode, a new Yoshi game, a new Tropico and a ton of Switch ports. For Assassin’s Creed fans, AC3 Remastered drops this week. And for fans of shooting robots, Generation Zero is coming out this week too!